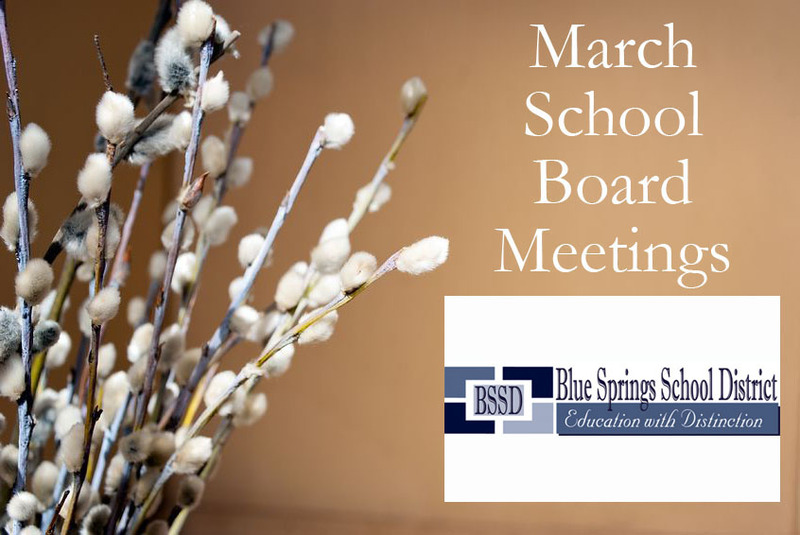 The Blue Springs School District’s Board of Education will meet Monday, March 12, at 6:15 p.m.
Tonight’s agenda appears to be devoted to the routine but necessary responsibilities of governance, such as overseeing personnel changes, bidding out goods and services required by the district and considering student trip requests. The Board of Education meeting, which is open to the public, will take place at the Administrative Service Center, 1801 N.W. Vesper; Blue Springs, MO 64015.